Even ol’ Ben Weaver is a "kind behind the eyes" this time of year. We've got just a quick pre-Christmas issue this time. Our merchandise features are up first, then our calendar of events and then some news updates from the cast and crew. Only a limited number of these DVDs is being made available. It's rare that a public Mayberry event receives such extensive and professional documentary coverage. 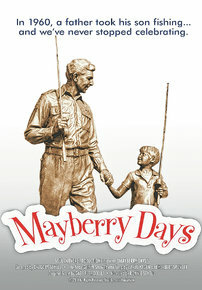 Whether you're a regular at Mayberry Days or want to get an idea of what it's all about, this DVD is an outstanding keepsake. And it just so happens...it's a super stocking stuffer, too! Get 'em while you can. 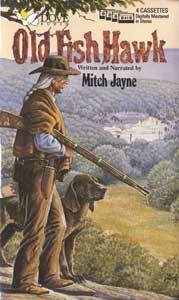 We sadly lost Mitch Jayne August 2, 2010, at the age of 82. But he left a tremendous legacy. To still be able to hear his wonderful storytelling is just one of many blessings he left us. 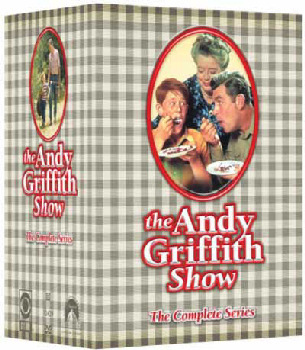 All 249 TAGS episodes on DVD, plus the “Danny Thomas” pilot, Return to Mayberry movie, bunches of original commercials and more–now only $172 (originally $249!). Anyway, it's way cheaper (just our flat-rate $5 to any U.S. address) and less stressful for you and our Goober elves to get your orders in by Noon CT on Dec. 19. The closer the shipment's delivery address is to Nashville, the more you can squeeze out an extra day or so past that deadline, but why take the chance and push it? Tomorrow may be the most perfect day for a hobo to trim the Taylors' hedge, but today's the best day for placing your order at Weaver's! The Andy Griffith Museum, featuring Emmett Forrest’s amazing collection of Andy Griffith memorabilia, is open daily in Mount Airy, N.C. You'll usually find Emmett himself there on Thursdays (and often other times), and Betty Lynn generally greets fans there during the afternoon of the third Friday each month. 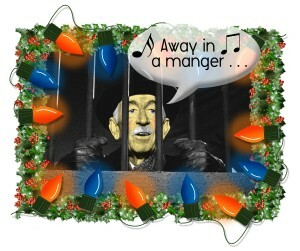 For info, visit the website at http://www.andygriffithmuseum.org or call (336) 786-1604. Mount Airy is an especially fun place to visit during travels in the holiday season! * Dec. 8: Neal Brower, author of Mayberry 101, makes the second of two special appearances at the Andy Griffith Museum this fall. 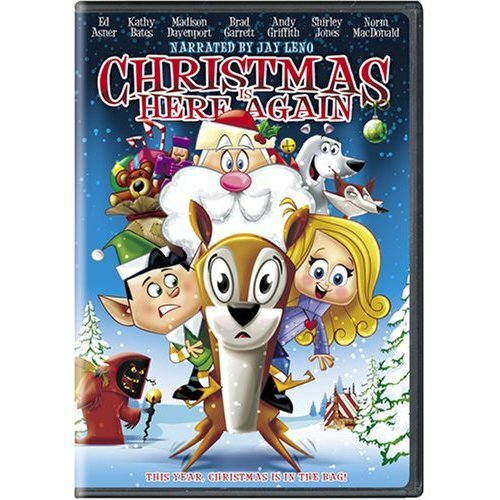 This installment features the classic "Christmas Story" episode of "The Andy Griffith Show" followed by a detailed lecture and Q&A. The lecture starts in the lower level of the Museum at 2 p.m. Admission is $10. 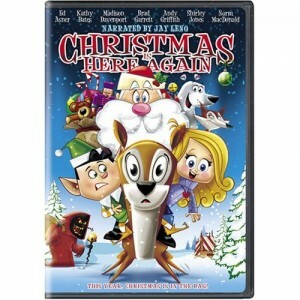 It's a great way to get in the holiday spirit! * Mar. 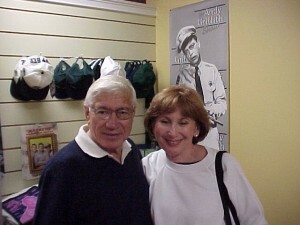 8: Neal Brower, author of Mayberry 101, makes the first of two special appearances at the Andy Griffith Museum this spring. Each session will feature an episode of "The Andy Griffith Show" followed by a detailed lecture and Q&A. Lectures will take place in the lower level of the Museum at 2 p.m. Admission is $10. The episode featured for this lecture is "Big Fish in a Small Town." Go ahead....take the bait and get hooked on learning neat stuff! * Apr. 12: Neal Brower, author of Mayberry 101, makes the second of two special appearances at the Andy Griffith Museum this spring. The "Fun Girls" episode will be shown today and will be followed by a detailed lecture and Q&A. Lectures will take place in the lower level of the Museum at 2 p.m. Admission is $10. Neal's lectures are always fun, girls and boys! * Apr. 20 and 21: Second Annual Mayberry Comes Westminster (S.C.) starring "Andy Griffith Show" cast members Maggie Peterson (Charlene Darling), Rodney Dillard (one of Charlene's Darling brothers) and his Dillard Band, and LeRoy "Mack" McNees (one of Mayberry's Country Boys), and assorted Mayberry tribute artists. There's a full schedule of concerts and other activities planned. For complete info and updates, visit http://www.jneg.org/mctw/mctw/Welcome.html. * July 14: Tentative date for the Mayberry Comes to Mayberry and Mayberry Squad Car Nationals in Graysville, Ala. Stars and details TBA. * Aug. 24 and 25: Rodney Dillard and Maggie Peterson are joined by several of the Mayberry tribute artists (including David “Mayberry Deputy” Browning, Kenneth “Otis” Junkin, and Jeff “Howard” Branch) for a Cruise-In on Fri. and then concert benefiting the Montgomery County DARE program on Sat. The evening concert will be at the James H. Garner Center in Troy, N.C. Details TBA. For more info, visit http://www.bluegrassintroy.com/. * Sept. 25-27: Life Lessons From Mayberry: It's All There in Black and White in Ridgecrest, N.C. (outside Asheville). This event is a celebration of “The Andy Griffith Show” and the biblical truths and life applications found in the beloved TV classic. The three-day event includes fun-filled Bible study based on some of favorite episodes, inspiring preaching and worship, bluegrass bands, country cooking, and lodging nestled in the North Carolina mountains. 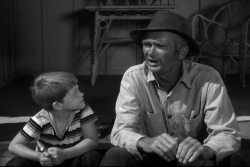 Life Lessons From Mayberry immediately precedes Mayberry Days, so start the week’s fun here! More info at www.lifeway.com/mayberry. * Sept. 27-30: 23rd Annual Mayberry Days in Mount Airy, N.C. Details TBA. For tickets (many available to order now!) and updates, visit www.mayberrydays.org or call 336-786-7998. This is Mayberry’s Big One! * Oct. 6: A Mayberry Afternoon in Salisbury, N.C., featuring Mayberry music and Mayberry tribute artists, including David "Mayberry Deputy" Browning, Allan "Floyd" Newsome, Jeff "Howard" Branch, Tim "Goober" Pettigrew, and Phil "Ernest T." Fox. Details TBA. * Oct. 29-Nov. 3: Halloween Cruise to Mayberry 7. Five Days aboard Carnival Cruise Line's Destiny, leaving from Miami with ports of call in Nassau, Half Moon Cay, and Grand Turk, plus a fun day at sea. Seven Mayberry tribute artists, an Elvis tribute artist, and the VW Boys are among the entertainment provided exclusive to Mayberry Cruise participants. For more info, visit the All About Cruises website at http://www.allaboutcruisesnc.net. 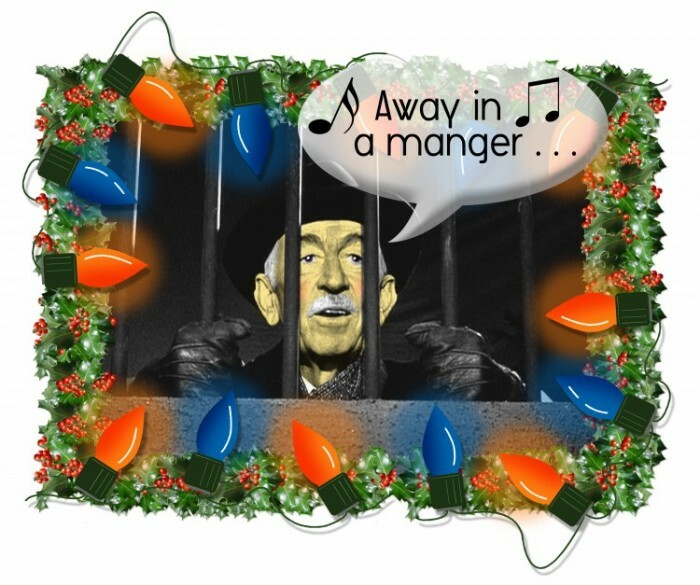 Andy Griffith is looking forward to the Christmas season at home on the beautiful Outer Banks of North Carolina. Ron Howard and Imagine Entertainment are producers for J. Edgar, in theaters nationwide now. Ron is also executive-producing the re-ignition of Arrested Development with new episodes for TV (well, sort of…they’ll be exclusive to Netflix) and possibly a feature film coming to theaters. Ron is expected to continue his role as narrator. Ron is also in pre-production (as producer and director) for the feature film Rush about Formula I racing legend Niki Lauda. And Ron still has plans and hopes for the ambitious and complex project of bringing Stephen King’s Dark Towers to TV and theaters. Meanwhile, he is scheduled to direct the pilot for a new HBO series about Doc Holliday, and he is executive producer for a Sarah Silverman pilot requested by NBC. When I Find You, a short film based on eight photos Ron selected in a contest called Project Imagin8ion (sponsored by Canon) and directed and co-written by Ron’s oldest daughter, Bryce Dallas Howard, had its premiere in New York City in November and will be available to watch on YouTube starting Dec. 16. George Lindsey was recently inducted into the Athletic Hall of Fame at the University of North Alabama in Florence, where he was quarterback “a few years back.” The University is also building a black box theater that will be named in honor of George. Construction should be complete by early in the new year and in time for the 15th Annual George Lindsey UNA Film Festival in March. Doug Dillard and brother Rodney Dillard performed with their respective bands at a big celebration in September marking the 100th anniversary of the birth of the Father of Bluegrass, Bill Monroe, at the International Bluegrass Hall of Fame in Owensboro, Ky. Find all sorts of info about Doug’s goin’s on at www.hillbillyhollywood.com. Rodney and his Dillard Band have a new gospel CD out, and he has a new fan site called DillardGrass. For info, visit www.rodneydillard.tv. Maggie Peterson and Betty Lynn headlined a successful Mayberry-themed musical fundraiser for Alzheimer’s care and research in Roanoke, Va., on Nov. 12. James Best is well into the editing process for Return of the Killer Shrews. To stay current on the latest Shrews news (including the movie’s first trailer), visit www.killershrewsmovie.com. Even while wrestling with vicious shrews, James still found time for a successful “Dukes of Hazzard” event in Virginia in August and Mayberry Days in Mount Airy in September. You can find out about all his adventures (including his paintings) at www.jamesbest.com. Roland White (one of Mayberry’s Country Boys in the “Mayberry on Record” episode) is a recipient of a 2011 Distinguished Achievement Award from the International Bluegrass Music Association. Keep tabs on Roland at www.rolandwhitemusic.com. 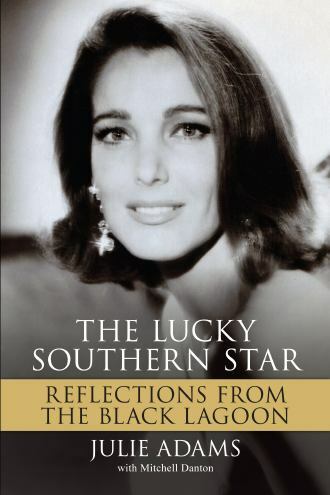 Julie Adams (Nurse Mary in “The County Nurse,” Episode 56) has published her autobiography, The Lucky Southern Star—Reflections From the Black Lagoon. For more info about the book and Julie’s schedule, check out her website at www.julieadams.biz. It’s with great sadness that we report that writer Jack Elinson, a legend in Mayberry and Hollywood, died in Santa Monica, Calif., on Nov. 17. He was 89. 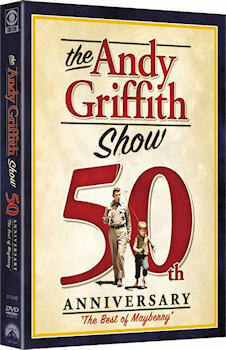 Jack wrote more episodes (34) of “The Andy Griffith Show” than anyone else. Most of his episodes (29) were in the first two seasons and written with long time collaborator Charles Stewart. 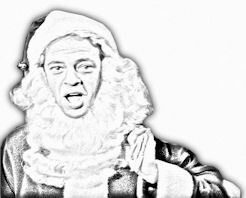 Helping Mayberry stay on solid footing after the departure of Don Knotts and the dawn of color, Jack returned to write five episodes in the sixth season. Jack’s landmark episodes of TAGS would have been legacy enough for most writers, but Jack had a distinguished career before and after Mayberry. During the 1950s, Jack wrote extensively for “All-Star Revue,” “The Colgate Comedy Hour,” “The Ed Wynn Show,” “The Jimmy Durante Show,” “Hey, Jeannie!,” “The Johnny Carson Show,” “The Real McCoys” and “The Danny Thomas Show,” among others. “Make Room for Daddy.” Jack was nominated for four Writers Guild Awards. He and Chuck Stewart won the award for their writing of the “Manhunt” episode of TAGS. 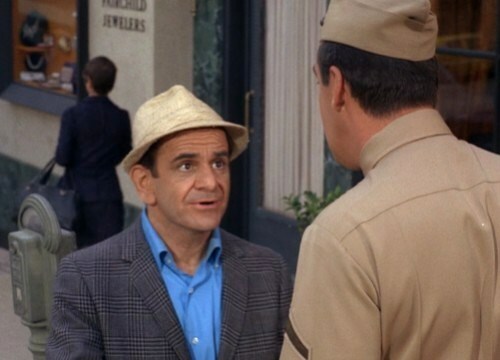 A further hint to Jack’s importance to TAGS is indicated in the mention of just a few of his episodes: “The New Housekeeper,” “Ellie for Council,” “Keeper of the Flame,” “The Manicurist,” “Barney and the Choir” and “Andy on Trial.” Jack’s talent and versatility allowed him to write brilliantly for any Mayberry mood or theme. 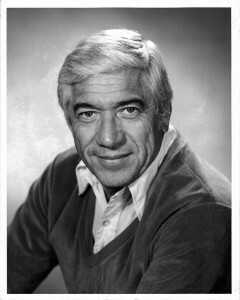 Sid Melton as Alf Monroe. We're also sad to report the passing on November 2 of actor Sid Melton, who appeared as press agent Pat Michaels in one episode of TAGS, "The Hollywood Party" (Epiosde 168). He died in Burbank, Calif., from complications from pneumonia. He was 94. Here's a link to his obituary in The Hollywood Reporter: http://www.hollywoodreporter.com/news/comic-actor-sid-melton-dies-257760. 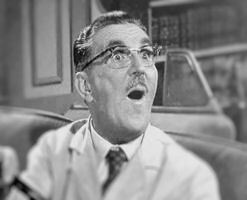 He's another of the legendary character actors--so many of whom passed through Mayberry--who were constant presences on TV and in movies for decades. In Sid's case, six decades. The next issue of Weaver's Newsletter is scheduled for February, with the next eBullet planned for late January. 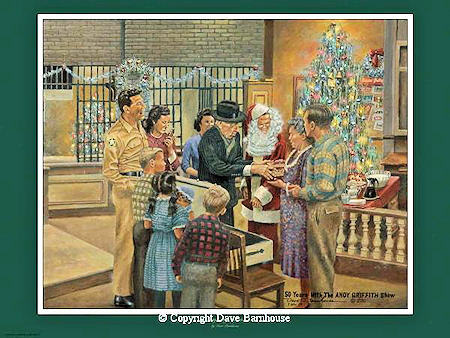 Wishing You a Mayberry Christmas and a Wonderful New Year!